MONTREAL — DesRosiers Automotive Consultants estimates that Canadian light vehicle production fell about seven per cent in 2017 even though sales hit a record of more than two million. The automotive expert says 2.2 million cars and light trucks were built in Canada, a drop of 200,000. A strike by Unifor at the General Motors CAMI plant in Ingersoll, Ont., where the Chevrolet Equinox is assembled, slowed overall production by 23.4 per cent, with Equinox production dropping significantly towards the end of the year. On top of that, production of the GMC Terrain has moved to Mexico from Ingersoll. 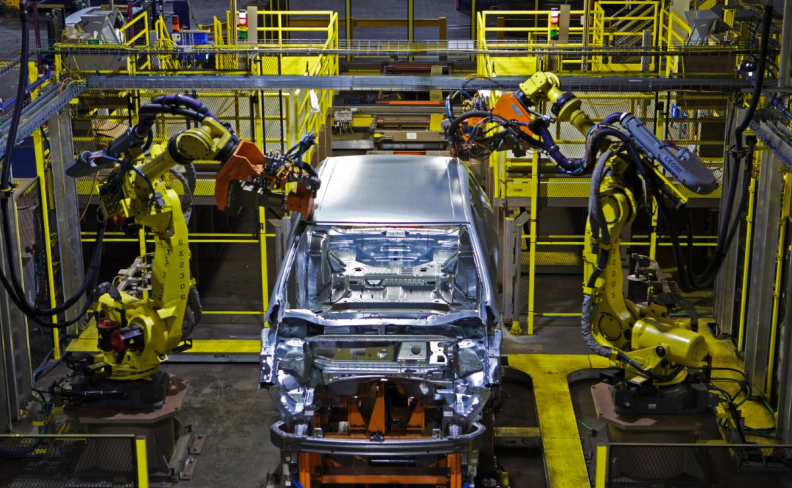 The long-term prospects for Canadian auto production aren't necessarily positive. Canada has been losing assembly work to Mexico and the United States. Some fear the pace of loss could accelerate in the wake of tax cuts in the United States and the uncertainty over NAFTA's future. Negotiators meet again Jan. 23 in Montreal in an effort to revamp the trade pact. DesRosiers says future Canadian production will likely be heavily influenced by the sales trends in the United States and established shifts in assembly. The report was released as the Montreal International Auto Show got underway with media unveilings of new cars ahead of the show’s Jan. 19 public opening. Electric vehicles remain a topic of interest with the display of about 40 models just days after Quebec's zero emissions laws formally came into effect on Jan. 1. Quebec Environment Minister Isabelle Melancon says the province will monitor sales but is open to considering increasing the $8,000 rebate, if required. Ontario led electric vehicle sales for some months last year as its $14,000 incentive attracted buyers despite the higher price compared to gas-powered vehicles. Electric vehicles accounted for about one per cent of all sales last year. Automotive supply giant Magna International says the internal combustion engine will remain dominant for years to come even as electric vehicle sales grow. Toyota Canada announced that Quebec will receive the first Mirai hydrogen cars in the country.